Monee-Peotone Heating & Air Conditioning is a family-owned and -operated HVAC company that has provided its services to residential and commercial clients since 2009. We’re known for our ability to provide fast and reliable HVAC repairs, as well as general maintenance or installation of new units. Contact us for any and all heating and air conditioning services. Monee-Peotone Heating & Air Conditioning has proudly served the HVAC repair, maintenance and installation needs of clients in both the residential and commercial sectors since our founding in 2009. In just a short time, we’ve set ourselves apart from other heating and air conditioning contractors in Monee, IL by providing our friends and neighbors with nothing but the best in service and satisfaction. Every year, we add to our list of satisfied customers who return to use our services on a seasonal and annual basis. Whether we’re providing repairs or undertaking preventative maintenance on your installations, we look forward to proving our reputation for excellence. 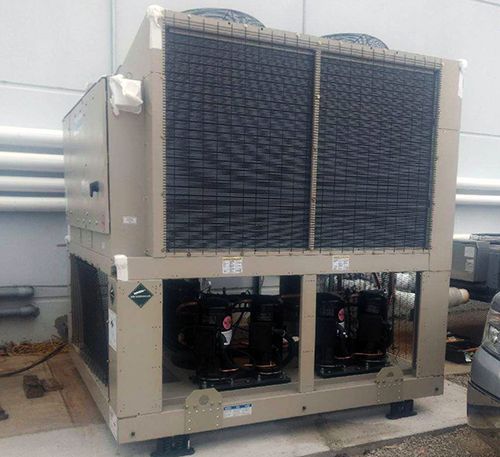 Our business is fully licensed, bonded and insured as an HVAC service provider, as well as a licensed Amana dealer. We are locally-owned and -operated, and have developed great local relationships with customers.  We offer 24/7 emergency HVAC services, delivering rapid, reliable solutions outside of normal business hours. For DIY customers, we sell a wide range of accessories and OEM parts out of our store so you can get the job done right by yourself. Excellence is our number one goal above all else and we guarantee 100% satisfaction in every job we take on. For more information about our heating and cooling capabilities and how we can put them to work for you, contact us at 708-534-3751. We’re available 24 hours a day.